Team Virtu Cycling Women has confirmed the contract extension for Louise Norman Hansen. The rider will stay in the Danish formation at least until the end of 2019. The 23-year-old has been in the team since she became a professional in 2016. "I'm really happy to be on the team and I feel this is where I can develop the best in the coming season," she commented. "There are many things that can be learned and there are more people who are good at holding the team strong. "There is a good structure with passionate people in the structure and I am ready to take a step in my development and hopefully, on one hand, bring more results and on the other hand be there to help my teammates." The team also welcomes the news of the new deal with Norman Hansen. 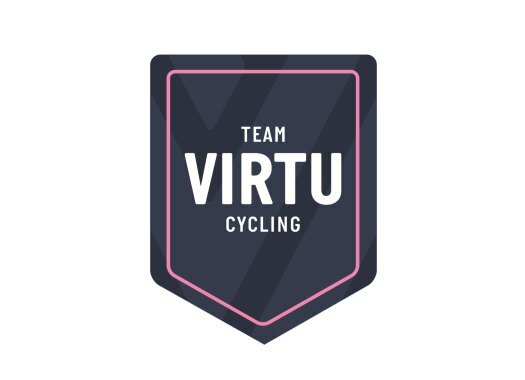 "Louise is in a good development and we want to continue to support her in achieving her goals and making her an even better rider," said Team Virtu's sports director Carmen Small. "She is equally training on her bike every day as she is passionate about the sport and very hungry to learn. "This is a Danish team, so it is important that we continue investing in the future of Danish cycling and help the young talents on the way, so we can also have several options for the World Championships and the Olympics to come."